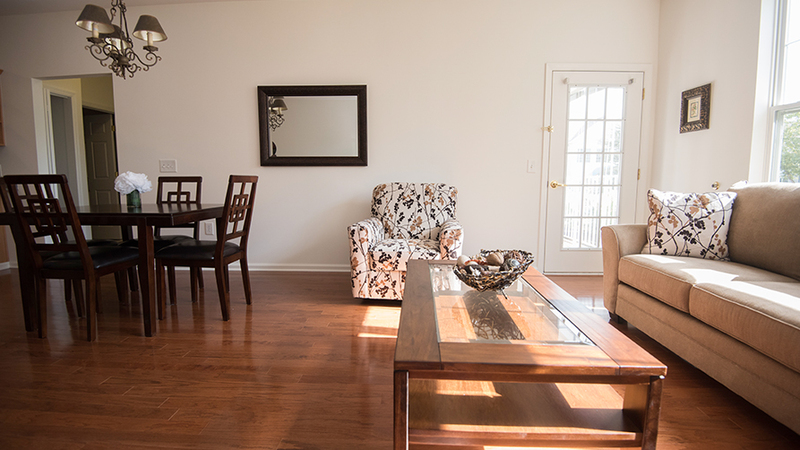 We’re excited to announce that we have a gorgeous Central style apartment available for immediate occupancy. 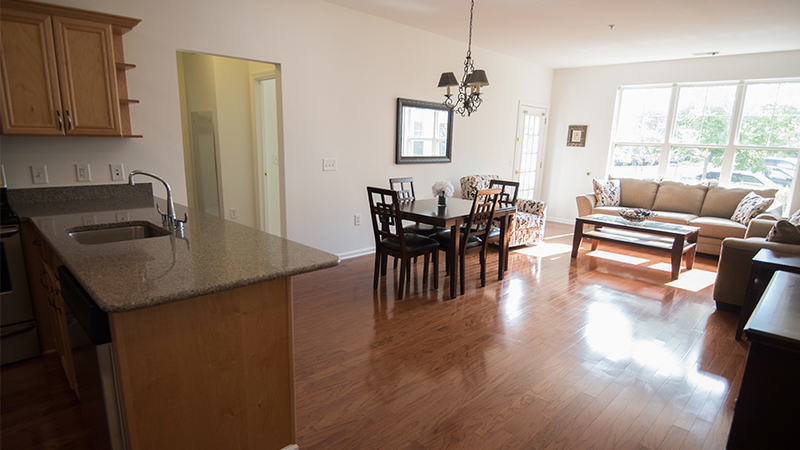 This two bedroom, two bathroom apartment comes fully-equipped with brand-new appliances, full kitchen, screened-in porch, 9-foot ceilings, and so much more! PLUS, if you act now, we are offering special incentives exclusively for those moving to Crane’s Mill before the end of 2016! That’s right–if you move between now and the end of the year, you’ll have the rare opportunity to cash in on this special opportunity. 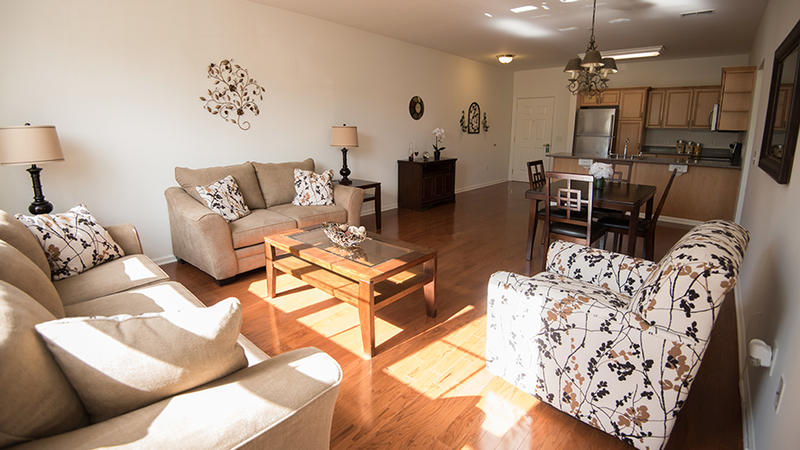 Take a look at the floor plan and photos below, then call 973-276-6700 or visit our contact page to schedule a tour. 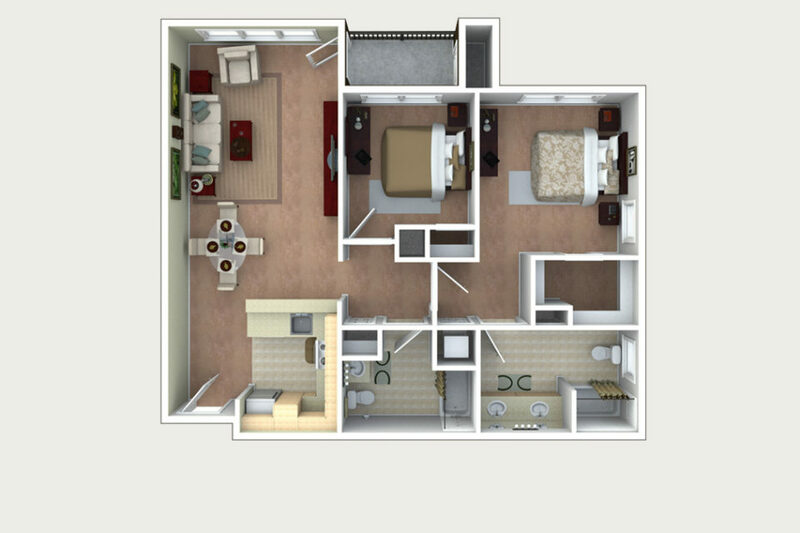 The Central - two bedroom, two bath apartment, 1,148 sq. ft.
Open floor plan with gleaming hardwood floors. Plenty of natural light and wall space. Lots of room for all your favorite furniture. 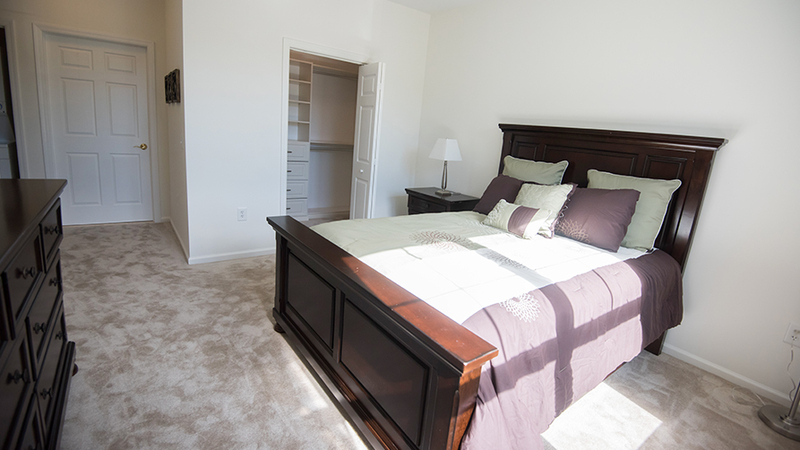 Large master bedroom with private bath and custom walk-in closet. 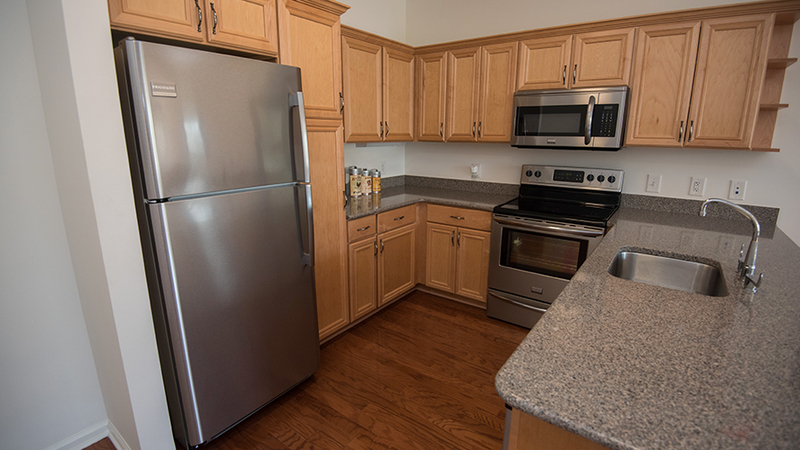 Beautifully updated kitchen with granite counter tops and stainless steel appliances.